Crunchyroll expands its ever-growing selection of manga today with the arrival of three simulpub series from publisher Shonen Gahosha. 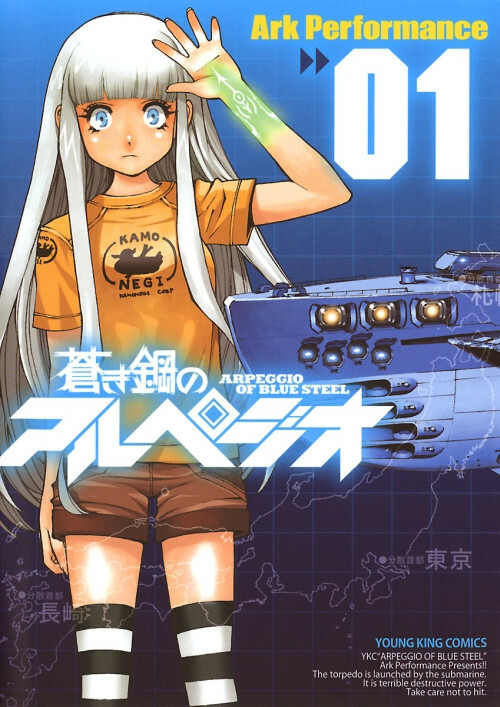 As of now, "Arpeggio of Blue Steel", "Soredemo Machi wa Mawatteiru", and "Spirit Circle" are all available for your reading pleasure via Crunchyroll Manga and the Crunchyroll Manga App, which is available FOR FREE on both Andoid and iOS devices!. Details on each series can be found below. A mysterious fleet equipped with superweapons, "The Fleet of Fog", appears out of nowhere all over the world. Humanity is helpless against them, and is driven from the oceans. 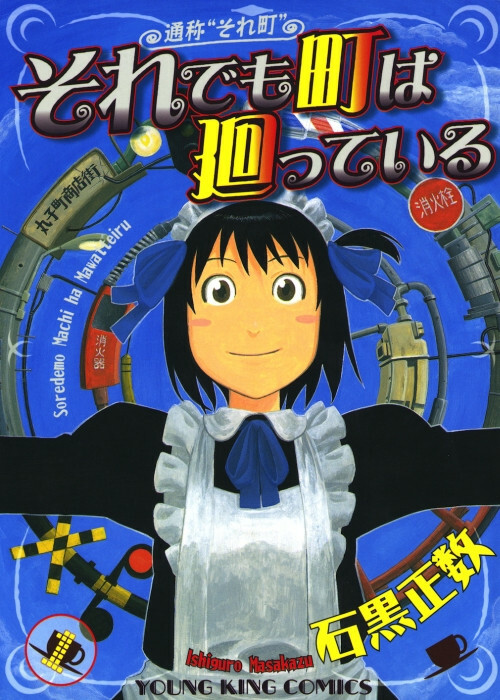 Seventeen years later, Gunzou Chihaya and his friends fight against the Fleet of Fog with the Fog submarine I401, along with the ship's "Mental Model", a human-like personality named Iona. The ultimate SF naval adventure! Watch the anime now streaming on Crunchyroll! Maid Tearoom (Not Café) “Seaside“ exists in human sentiment overflowing Maruko shopping district, and it is truly ingenious! Hotori Arashiyama is a troublesome high school girl working as Midol(?) at local Maruko shopping district who has admiration for great detectives. 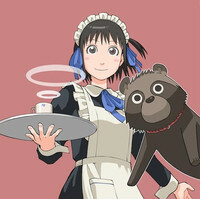 Bustling action scenes unveil staged on slightly weird maid tearoom in this common town! The anime adaptation was released by Sentai as And Yet the Town Moves. Fuuta Okeya is a normal middle school 2nd grade student. It was supposed to be a peaceful middle school life, but is turned upside down by an appearance of a transfer student, Mizukami Satoshi who has a big scar on her forehead. This is a metempsychosis spectacle story in grand scale! 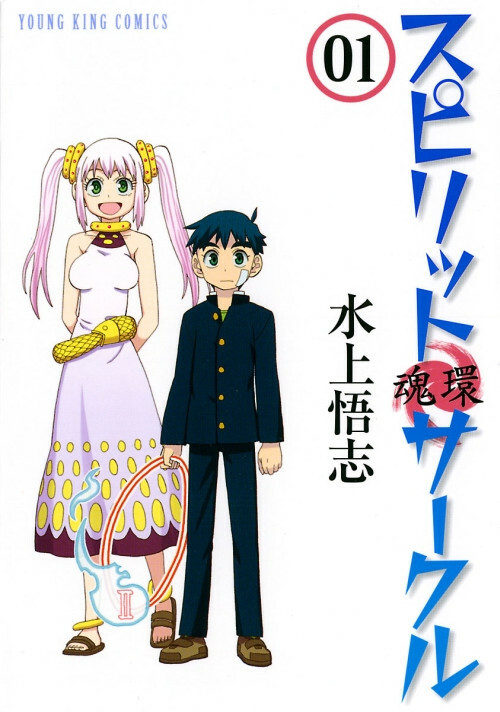 New title from the author of Hoshi no Samidare: The Lucifer and Biscuit Hammer. All titles will be available worldwide except: Algeria, Lebanon, Belgium, Germany, Luxembourg, Morocco, Poland, Switzerland. Updates will be on the 30th of every month in accordance with their Japanese publishing dates, and catalog will be added at a later date.